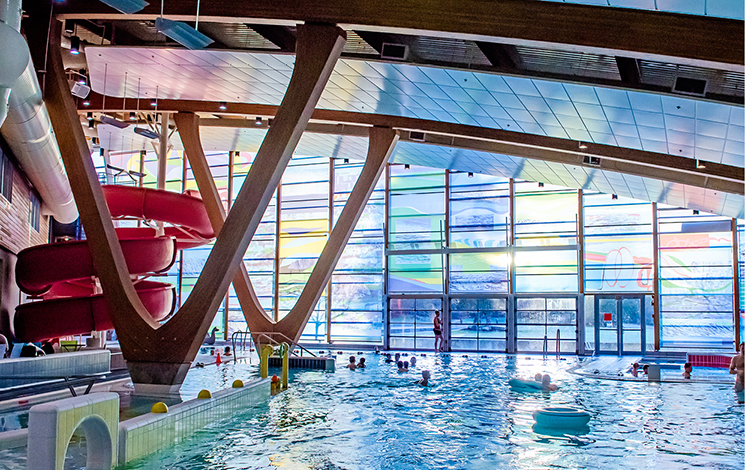 Learn more about the many spaces inside of the West Vancouver Aquatic Centre! 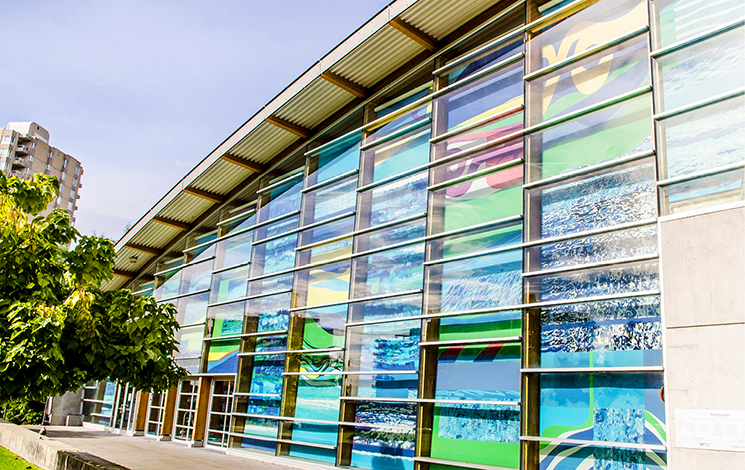 For a video tour of this facility, please visit the Aquatic Centre Facilities page. If you love to swim and enjoy interacting with people, consider becoming a lifeguard. 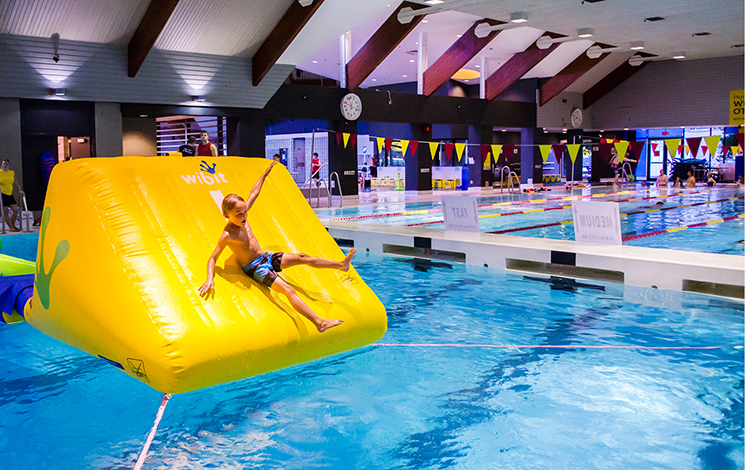 The Aquatic Centre is a great place to work and offers flexible hours. Check out the Leisure Guide for how to become a lifeguard or aquafit instructor; we offer the courses you need. Visit the Career Portal for current job openings, and subscribe to receive information on new opportunities as they become available. We welcome breastfeeding mothers at all of our facilities. Nursing mothers have the right to breastfeed their children in a public area, and it is discriminatory to ask them to cover up or breastfeed somewhere else. Are you bringing an infant into the pool? Please ensure they are wearing a swim diaper with either a diaper cover or a tight-fitting swim suit on top.